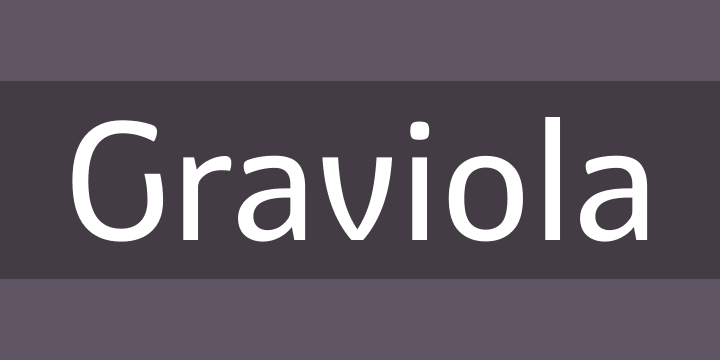 With semi-rounded terminals, Graviola is soft and friendly. The font contains 533 glyphs, supporting more than 40 languages. Stylistic sets provide alternates in two groupings (a, v, w, y and G, g, &).